Location: We ship wherever there is a Courier Service branch. Shipping Time: Within 24hrs in Dhaka, 48hrs anywhere else in the country. Processing Time: Saturday to Thursday, After 5pm. Costs: It's FREE, No extra charge for Shipping over 3,000/- TK of Purchase. How: Pay at the courier counter when receiving your order, Online Banking, bKash. Media: bKash +8801 678 13 14 15, Merchant account. IBBL, EBL for Online Banking. 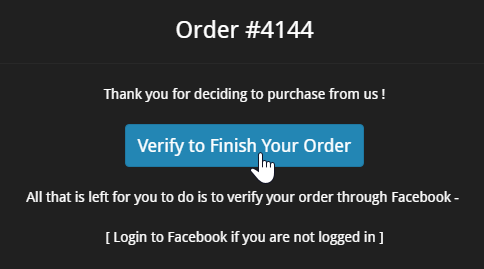 Order: Click "Buy Now" and fill up the form. 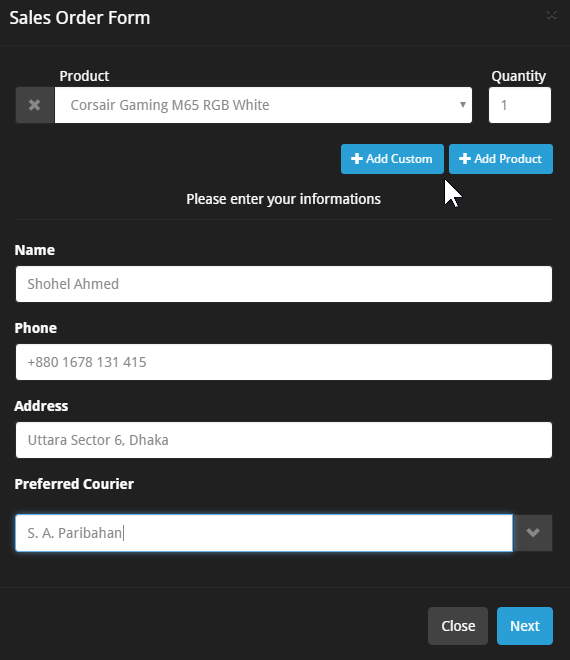 To add more products click "Add Product" and adjust quantity if necessary. Unlisted Products: Click "Add Custom" and type the products you need. Login to Facebook if you are not logged in. Order Confirmation: We will call you to process your order further. Tracking: If Courier Service doesn't call after ETA, Let us know. Location: You have to pick up your order from the given courier location. Reception: From Rajshahi "ON Condition" On your: Name & Phone Number. Keep the Invoice, Challan & Shipping carton incase of warranty claim. RMA: Just send the fulty product back to us & We will take care of it. Return: We will return it to you, FREE of charge. Put the product box inside the box we originally shipped on. Use duct tape to cover the box & any possible openings to the box. 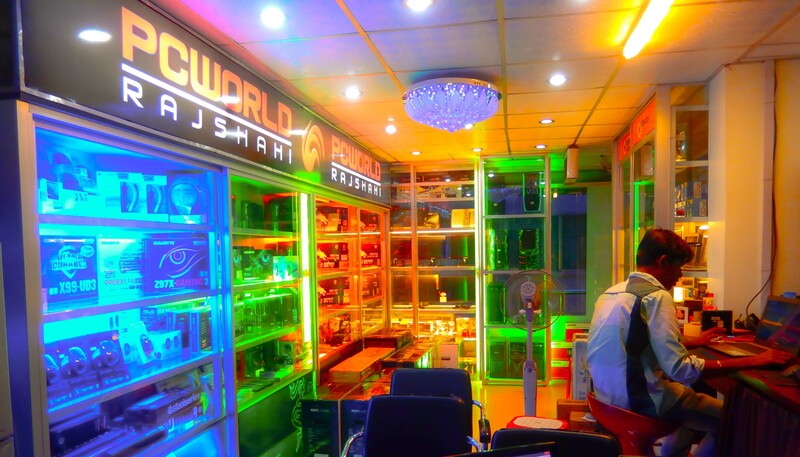 Our Display Centre is Located in Rajshahi, Nowhere else. It's best to consider us an ONLINE STORE ! When: A product is Listed as such or a specific model that we don't have. Brands: Razer, steelseries, NZXT, LG, Corsair, Logitech, msi & Asus. 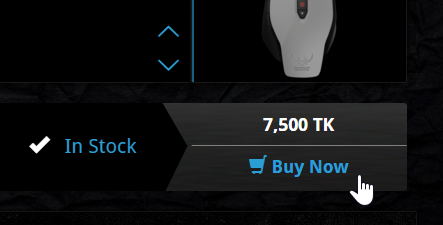 How: You have to bKash 15% of the price or the ammount specified. Time: Usually around 45days but Can take up to 60days. Cancellation: If it fails to arrive, we will provide you a full refund. Thank you for deciding to purchase from us !